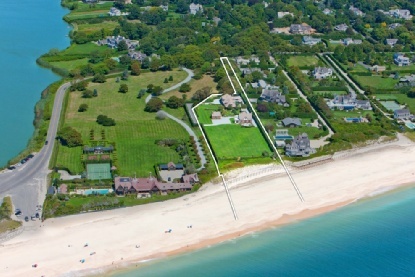 A beachfront property on Southampton’s Gin Lane will hit the market for the first time in more than 50 years with an asking price of $50 million. 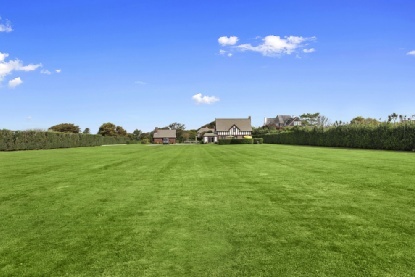 The 4-acre parcel is next door to Wooldon Manor, which Scott A. Bommer, founder of hedge fund SAB Capital, bought for $75 million and then almost immediately sold for more than $80 million, the Wall Street Journal reported. 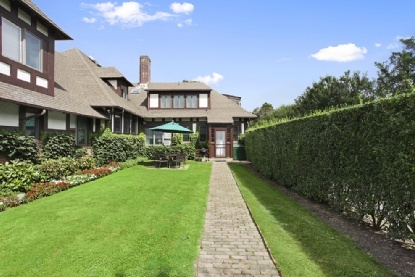 Tim Davis of Corcoran Group, who handled the sale for Bommer, will also represent the owner of the property, William G. McKnight, according to the newspaper.